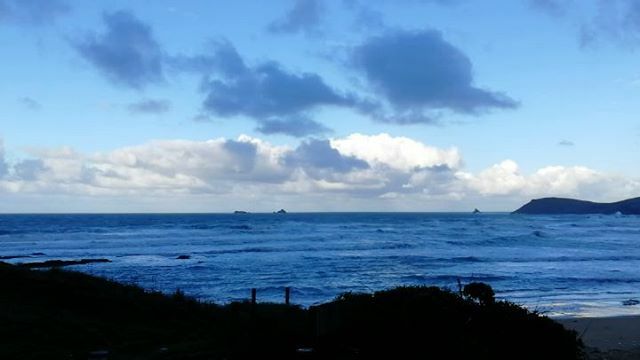 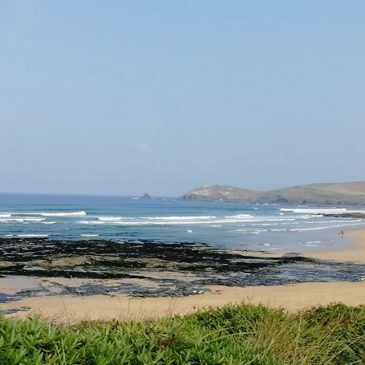 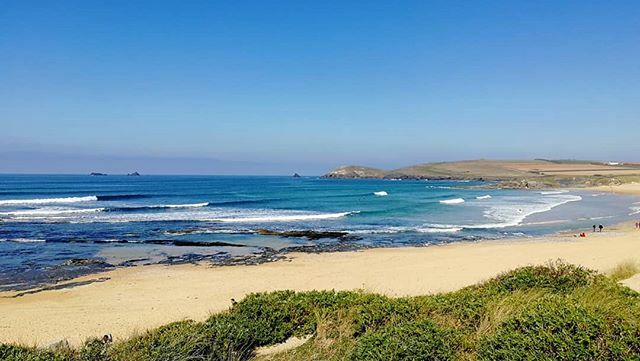 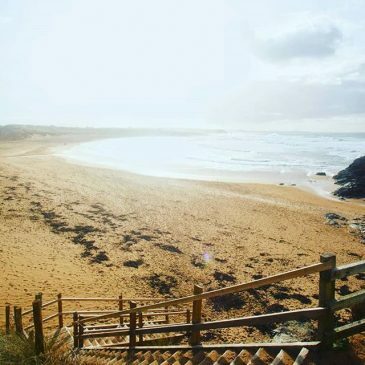 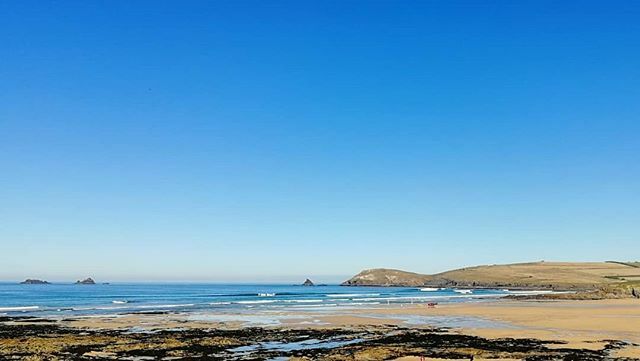 Another beauty of a day down at #constantinebay #surfcheck is 2-3ft and light offshore wind, tides are smallest of the year,so should be good all day. 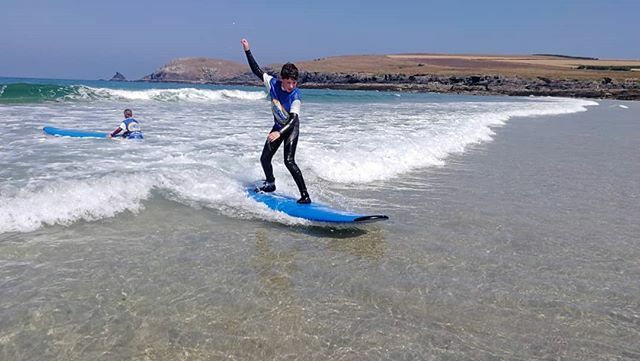 Been making the most of the waves and sunshine at #constantinebay the last couple of days. 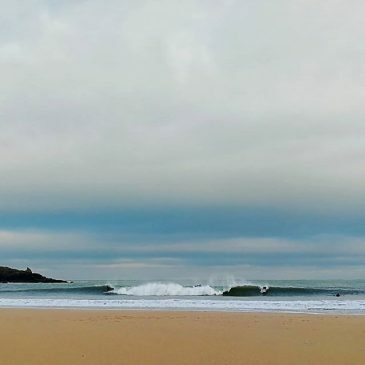 Tuesday #surfcheck at #constantinebay there’s a few fun little ones on the 9:30am High tide but the surf is forecast to double in size throughout the day. 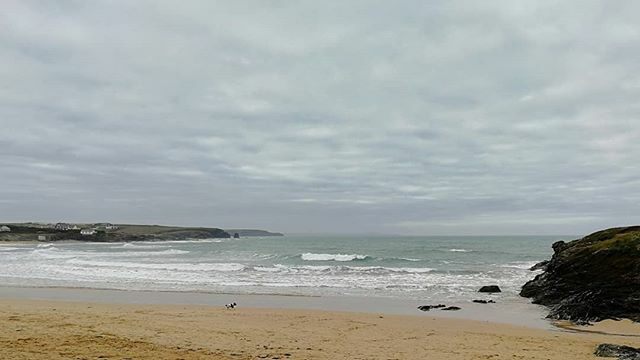 Quick #constantinebay #surfcheck great for a walk with the camera, very dramatic weather but not much chance of a surf. 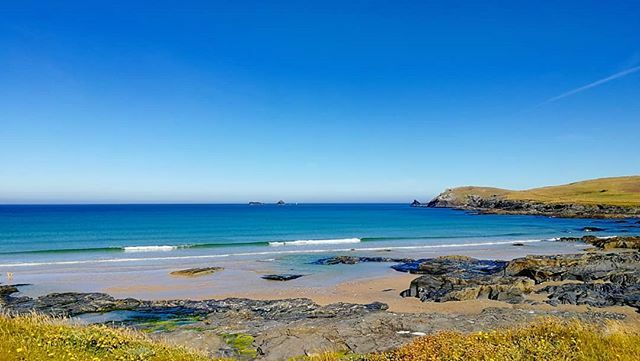 Love a good September day. 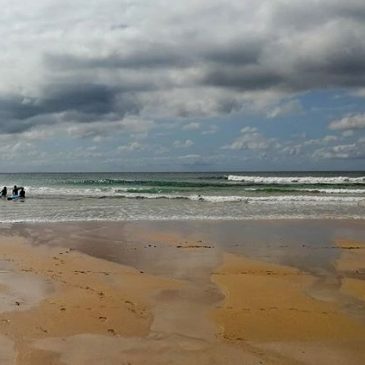 Had a great day down at #constantinebay today, the sun was out & the surf was pretty nice.